"May we serve our community with joy and enthusiasm"
Our goal is to provide an online resource for you to gain access to information, events, and issues that effect our community. 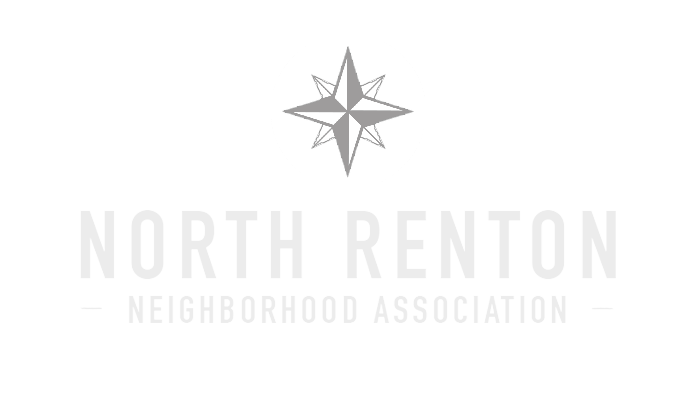 We desire to facilitate connection with other North Renton neighbors, as well as with others in the community who support the endeavors of our association. Our Association was established in 1999, and serves 879 homes within the City Center Community area. We participate in the City of Renton Official Recognized Neighborhood Liason Program, and won the City's 2017 Project of the Year award for our Safety & Security Project Grant.